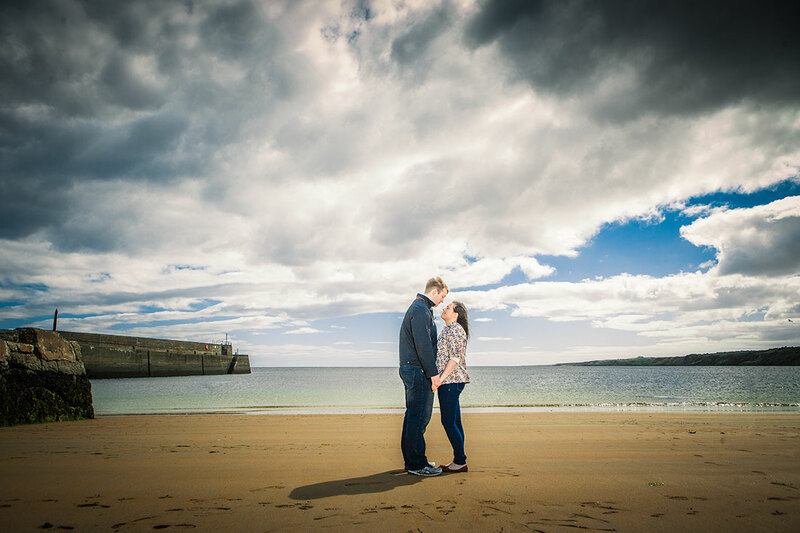 Yep, that time of year when my blogging starts to fall every so slightly behind so, this week, I’m making a determined effort to get 2 or 3 new posts up and running for you lovely people, kicking off today with this pre-wedding shoot that we did only last week with Sarah & David down in South Queensferry. 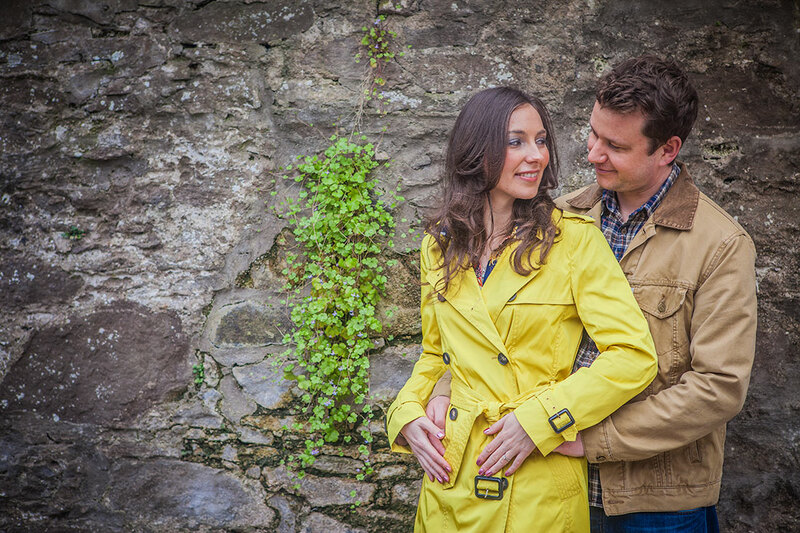 Haven’t done a pre-wed shoot here for quite a while now, although I was here for a wedding recently. Great location – a harbour, the famous bridges (including the partly built new road crossing), a beach, quirky cobbled streets and old buildings…just tons of options…in fact, I’m surprised that more couples don’t choose to come here for their shoot – wait and see, I’ll be inundated with requests now :-). I seem to have been at Stirling University quite a lot of late and, each time it’s for a pre-wedding shoot. Granted, it’s probably not an obvious choice for a shoot but, drive past the main university buildings and there’s some really gorgeous locations to play around with – derelict old buildings, woods, a lake etc etc…I could go on (but I won’t). Heather & Chris had originally decided on another location for the shoot but, having seen one of y previus efforts at the Uni on my blog, decided to switch, and we were blessed with some great weather as well…bonus. There’s a few locations that always seem to be pretty popular for me when it comes to pre-wedding shoots – South Queensferry, Linlithgow Loch & Palace and the grounds at Stirling University, the latter probably not as obvious a choice as the others but, none the less, has some fantastic grounds to work with – woodland areas, a lake, old buildings etc etc. 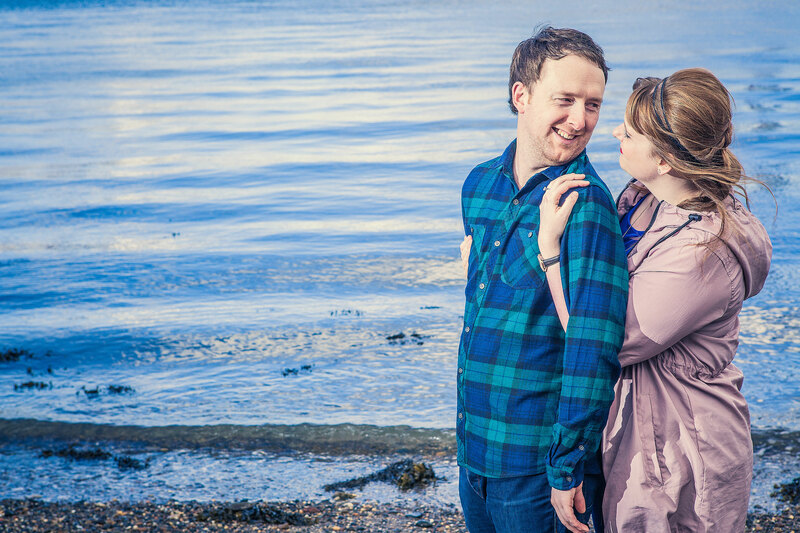 First time on a boat for a pre-wedding shoot!